A rural water treatment plant in the Southwestern United States treats, stores, and distributes 325,00 gallons per day of water to the village it serves. The village consumes an average of 125,000 gallons a day and can store up to 1 million gallons. Unfortunately, the treatment plant was also losing 210,000 gallons a day due to an unknown leak. Because of the leak, water storage was critically low at 100,000 gallons and the water service had to be temporarily shut off to half the village. The village management hired a consultant company, at $1000.00 a day, to find the leak. The consultant worked for about a week without any luck. 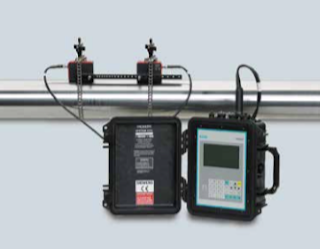 Read in the document below on how a Siemens SITRANS FUP1010 clamp-on flowmeter was used to find the leak.